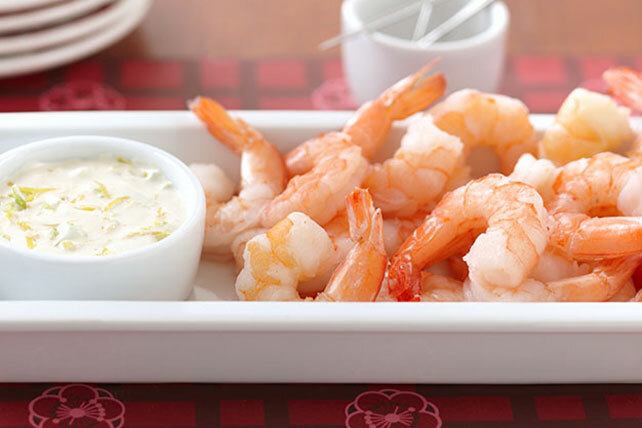 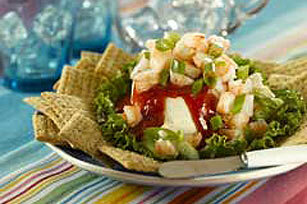 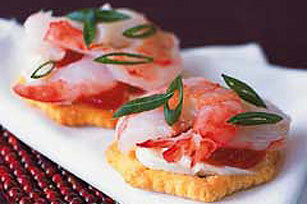 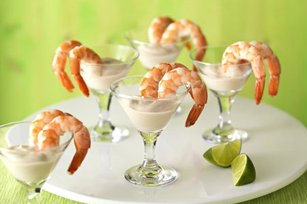 Try out one of our shrimp appetizer recipes at your next party for an appetizer your guests will love! 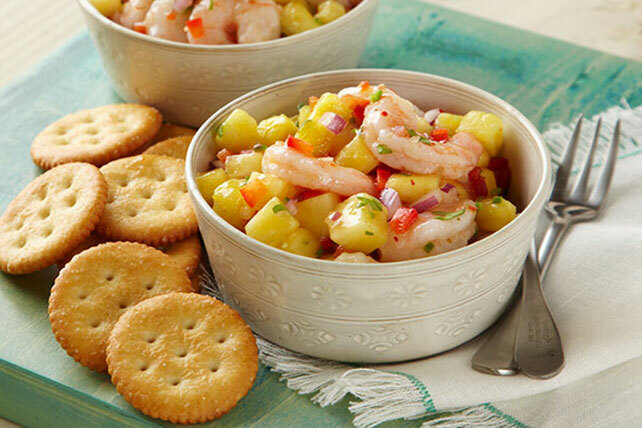 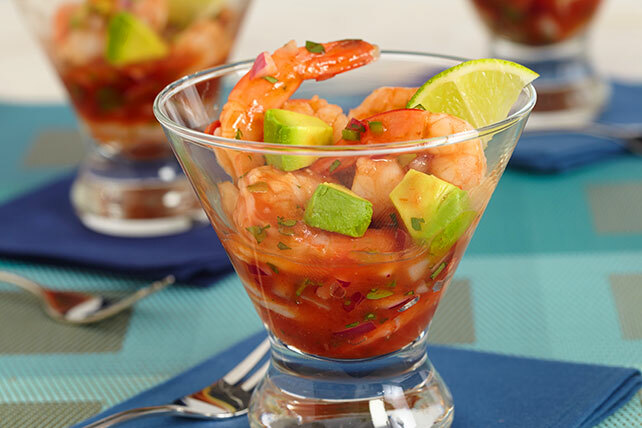 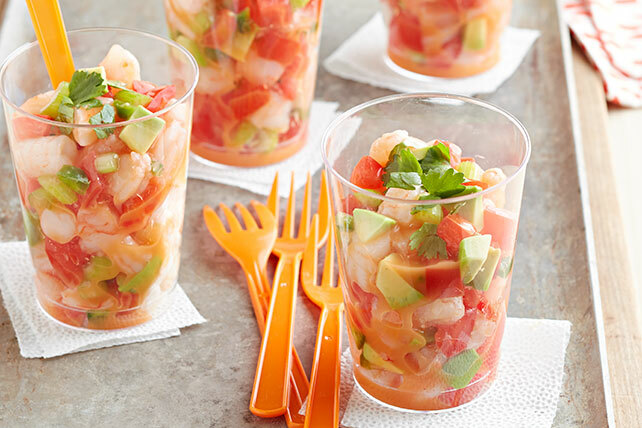 From a fruity shrimp cocktail with pineapple to a Mexican-inspired shrimp cocktail with avocado and chipotle flavors, our shrimp appetizer recipes have something for everyone. 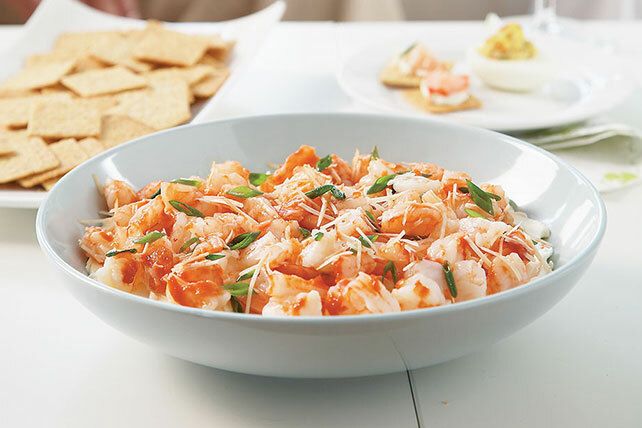 Keep these shrimp appetizer recipes in mind when planning your next cocktail party menu; with bold flavors and creative combinations, these shrimp appetizer recipes might just steal the spotlight!